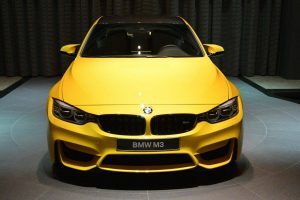 The BMW M4 is without a doubt one of the most powerful BMW vehicles produced by the Bavarian automaker, up to this point. This model is balanced. It combines power and style into a complete package. 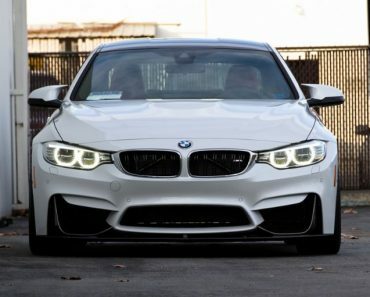 The BMW M4 is a car worth considering if you’re looking for a fast and elegant ride. Normally, there is no point in upgrading such a vehicle. 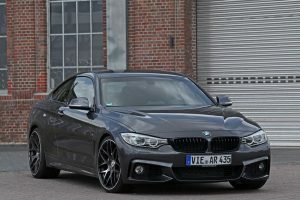 There are a few exceptions in which upgrading the BMW M4 turned out to be a great idea. 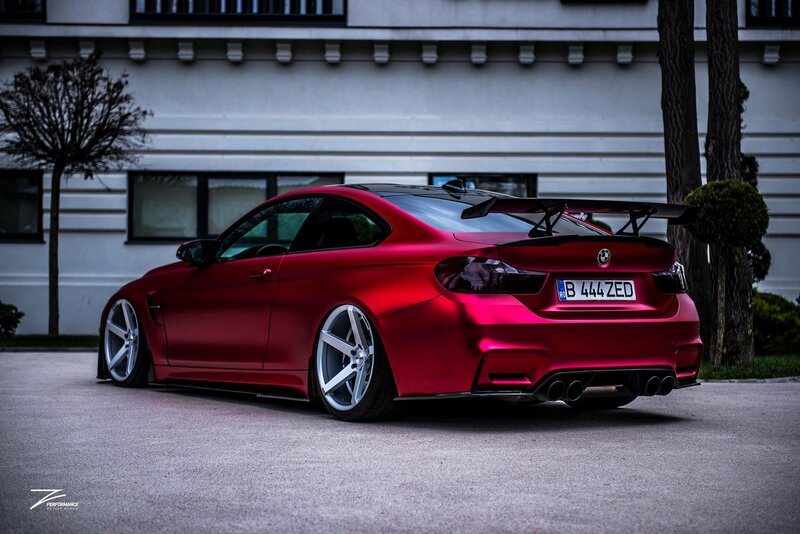 This is exactly the case for one particular Satin Red BMW M4. 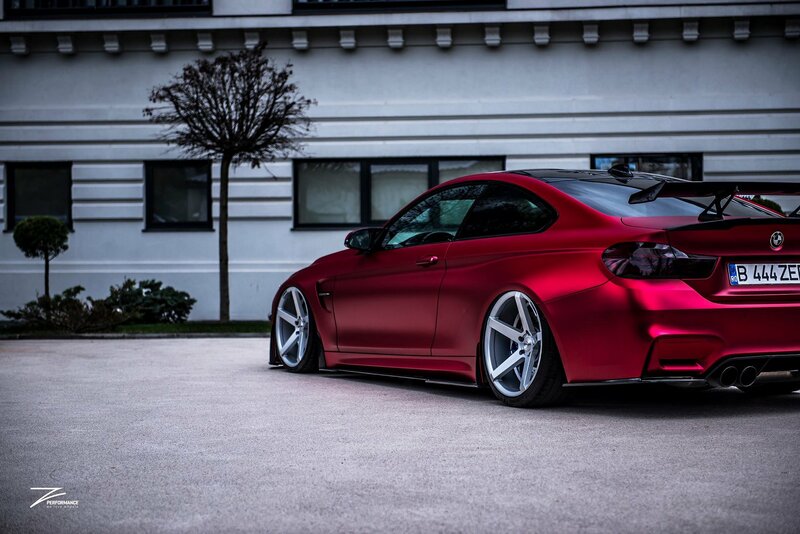 Right from the start, the Satin Red color of the vehicle is what attracts most attention. 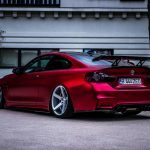 This particular color brings out the already existing characteristics of the vehicle’s design into plain sight. 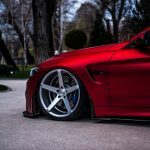 The lower stance of the vehicle contributes to the more aggressive look of the car. 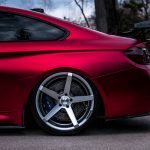 The added aftermarket parts, including the rear wing and the new set of rims, all these upgrades improve the look of the M4 without changing its core values. You can tell a lot of work was put into this particular build by looking at the quality of the finished product. 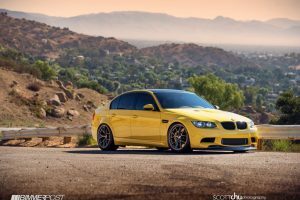 Even if no information was made available regarding the addition of any performance upgrades, the vehicle’s stock engine is still powerful enough to fit with the improved, sportier look. 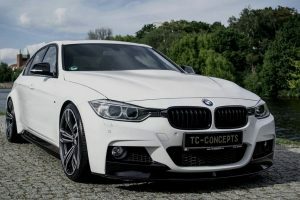 A normal BMW M4 engine is capable of producing 425HP. 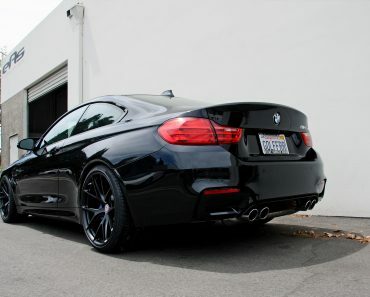 The stock M4 does 0 to 100km/h in just 4.1 seconds. 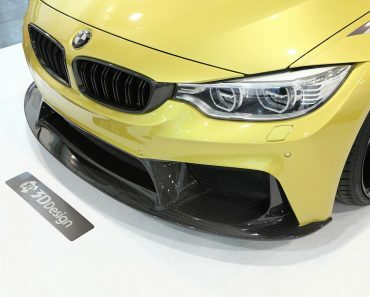 The BMW M4 is fast indeed. The M4 has few flaws. 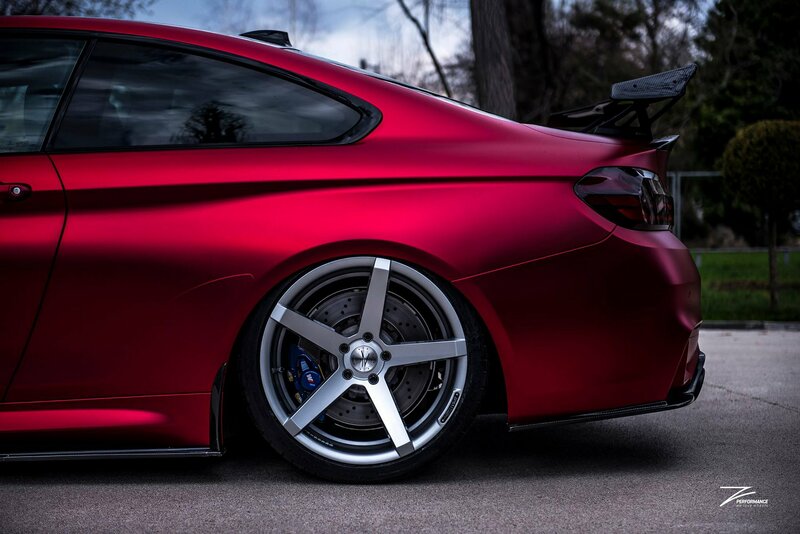 This particular BMW M4 has even fewer flaws. 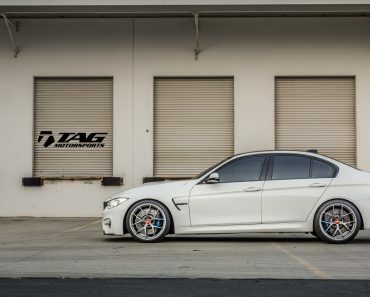 Just looking at this vehicle is enough to convince you that it is definitely a special ride. Not many people would refuse the chance to drive a vehicle like this. 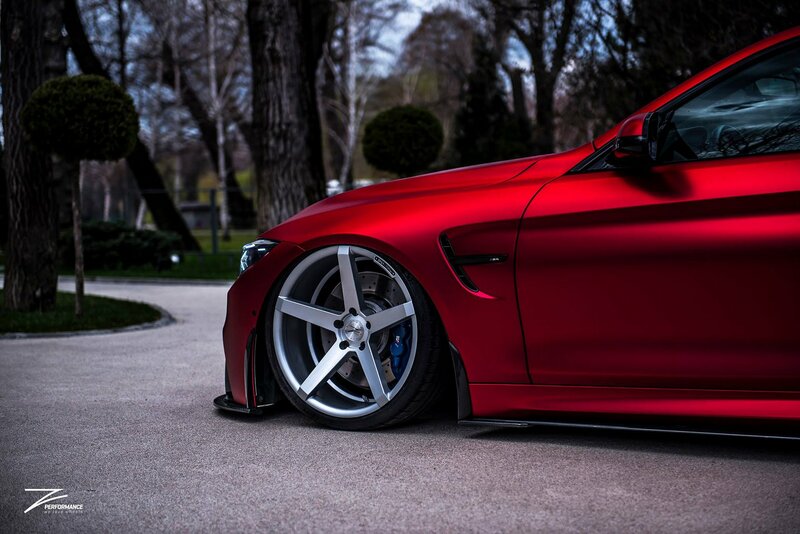 No matter how you look at the situation, the BMW M4 is an amazing vehicle. Upgrading it can only improve its reputation. 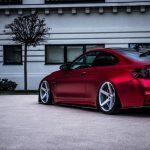 For this particular Satin Red BMW M4 the upgrades allow the vehicle to become unique, while retaining the core elements integrated by the Bavarian automaker. This build is a total success. There is no doubt about it. 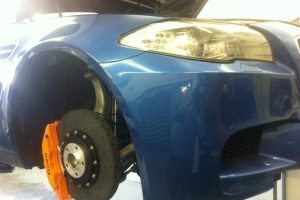 Fitting the vehicle with quality upgrades is a guarantee of the build’s success. We’ll have to see if the owner has any other plans for this vehicle. 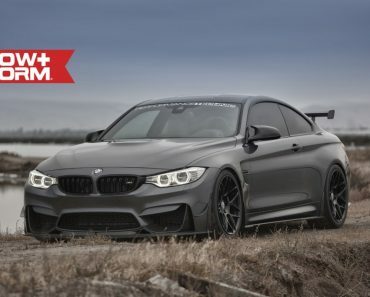 The BMW M4 is a perfect project build vehicle, provided you know what exactly to change about it.